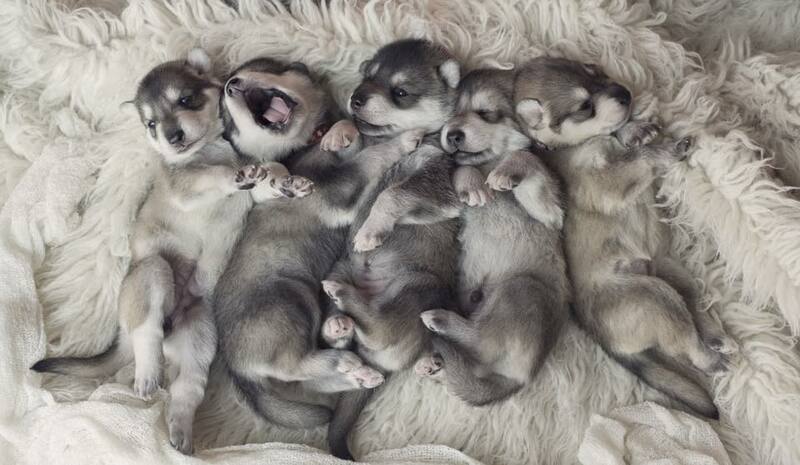 This has been a very exciting summer for the Northern Inuit Society and the Breed as the first litter of Northern Inuits were born in the USA! Congratulations to Mountain Myst Northern Inuits based in Colorado on the arrival of their stunning puppies from Nala and Nero. Nala and Nero were exported from the UK to the USA several years ago from NIS Breeders, Highground and Otsoa. 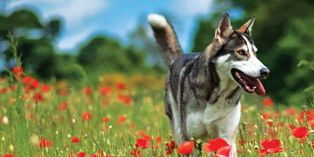 The demand for Northern Inuits in the USA is huge and UK Breeders have been exporting puppies for several years, but Mountain Myst setting up as a NIS Registered Breeder marks the start of the USA breeding programme. We also have a second breeder setting up, Kaikala, in LA who hopes to have a litter in the next couple of years.